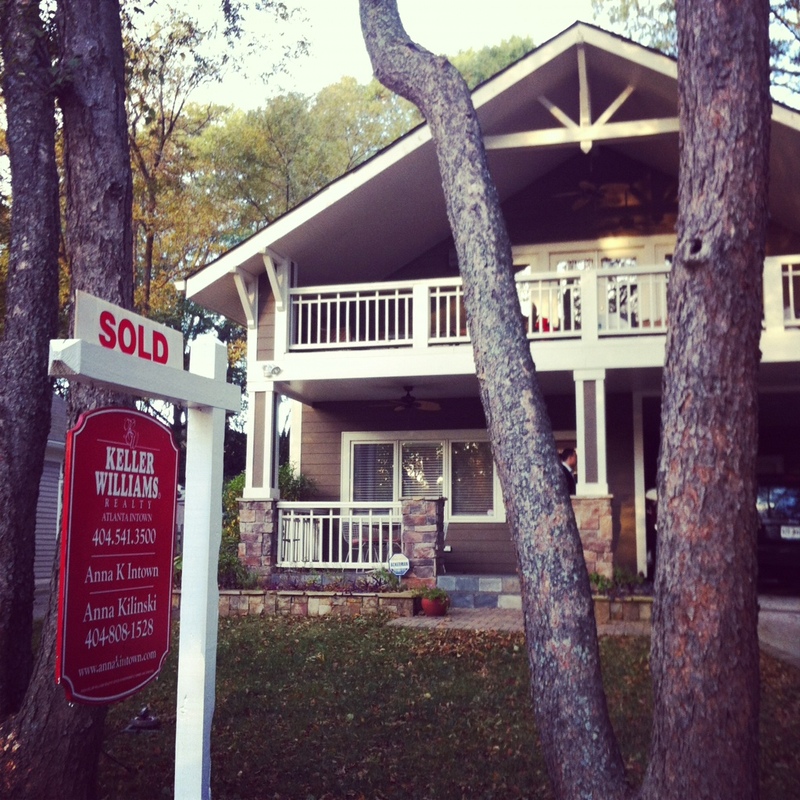 Just SOLD in Candler Park! Let us help sell your home too! Fall is here, doesn’t it feel great!! It’s my favorite time of year so I have compiled a list of popular events and festivals for your downloading and sharing needs! As always, thanks for supporting Anna K Intown and if we can help you with anything real estate related, please email or call us TODAY. Make it a great one!